On our team’s most recent trip to Ghana, we were joined by the lovely and talented, Natalie Shelton, owner of NBarrett Photography. 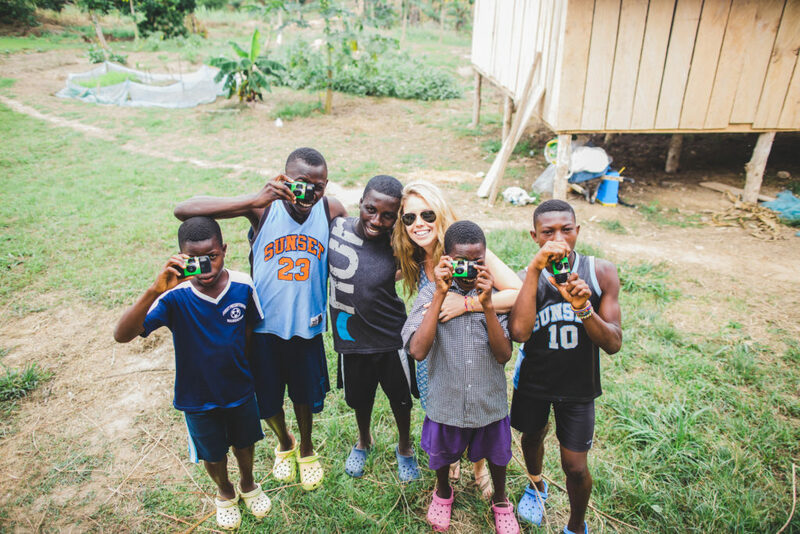 Her time in Ghana was spent capturing beautiful moments in photos, and teaching our children to do the same. Natalie is joining our blog today to generously share her reflection of the adventure. This past spring I had the honor and privilege to meet the lovely Rachel Brown, Touch A Life’s Director of Project Development, and thus was introduced to Touch A Life. While documenting Rachel in her work environment she educated me about the foundation and their passion to rehabilitate former child slaves. Immediately, my heart was connected to this cause and I hoped for the possibility to travel with the Touch A Life team. 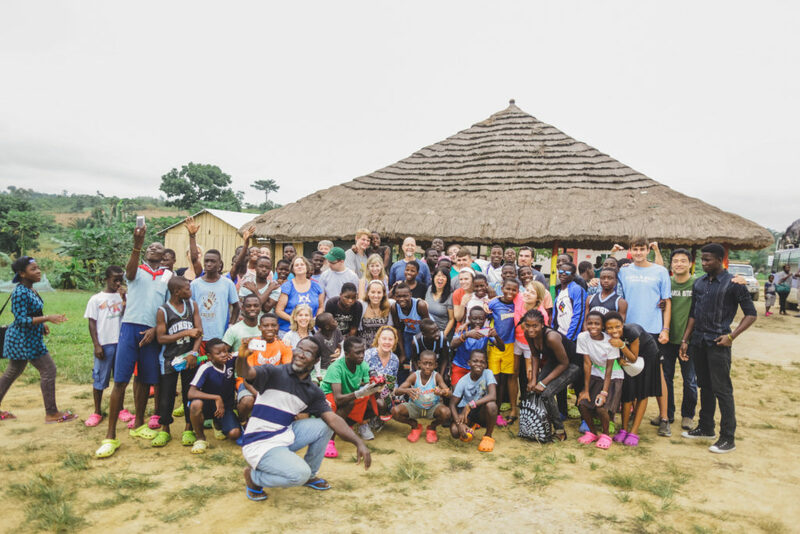 The opportunity was presented to travel with and document an annual trip to the Touch A Life Care Center in Ghana this August 2015. 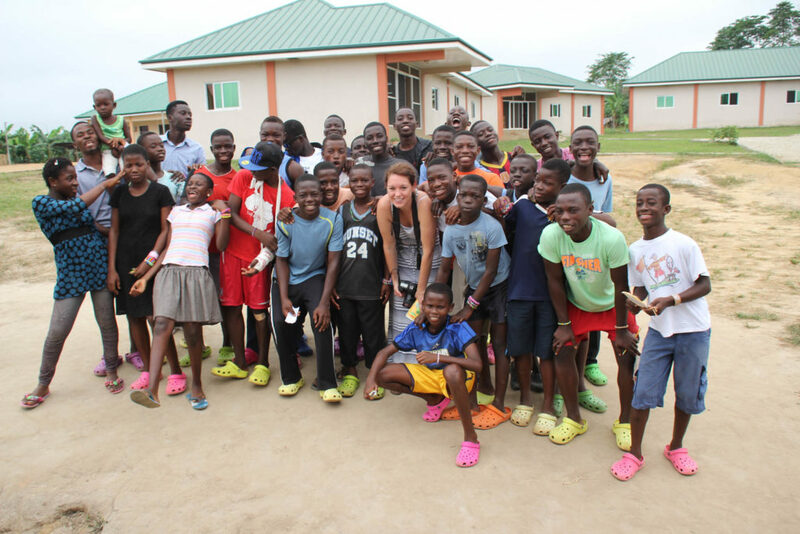 I have since been wrecked seeing redemption in the smiles of 55 beautiful Ghanaian children. I have been blown away witnessing and experiencing the the Touch A Life Care Center as a whole and all that it has to offer in the way of child rehabilitation. So much thought, care, and compassion has gone into the structure of the organization and also each detail in daily life with each kid. Benjamin, surrounded by artwork. Photo by NBarrett Photography. Each child’s story reminds me that there is good in the world. Throughout my time in the center I was beyond blessed by the children and staff. As a photographer, it is my desire to capture moments in time that might otherwise be fleeting in the mind. As I watched from behind my lens and captured memories of all of the neat projects going on at the center I saw an abundance of peace and joy that has inspired me in my own life. I was also blessed by the beautiful team of Americans that I joined on the trip to Ghana. Each one has a story that has brought them to this place. Most of them, supporters of Touch A Life, have a tremendous heart for the children and a desire to see change in Ghana. I was touched to hear stories of their previous trips to the center and the projects that they have done. I was honored to capture, Jan Osborn, in her element as she continues to build a workspace for the older girls in her new endeavor, Zachary’s Porch. Seeing Zachary’s Porch grow into a profitable fair trade business in just a few short weeks has been a true highlight for me. I loved hearing Lauren Henn recount her memories of her dear friend Seth and the building of Seth’s Social Center. It was also a pleasure to watch Nana, owner of Bliss Yoga Accra, instruct the children in fun light-hearted yoga sessions! Dr. Jim and Dr. Jon did an exceptional job in carrying out yearly exams with each child/staff member while other team members offered a daily camp to the kiddos throughout the week. 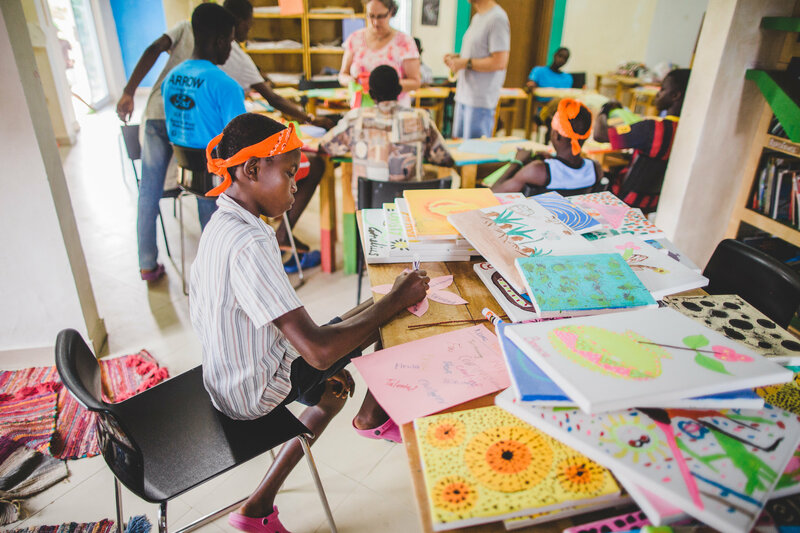 Through donations, I was able to lead a photography workshop teaching the children how to use and compose portraits of people and images of their surroundings. The August team, surrounded by some of the staff and children. Photo by NBarrett Photography. Rachel with the boys and their cameras from Natalie’s photography workshop. Photo by NBarrett Photography. I cannot say enough about Touch A Life. Not only are they fighting a righteous and noble cause they are extremely hard working and dedicated in so many ways. Their fight to uncover and eradicate child trafficking is an effort like I have never seen. They have gone above and beyond to rehabilitate and love children that would otherwise face a life of long suffering and enslavement. What they have already accomplished and what they continue to do will leave a lasting, positive mark on the earth. If you love children and you want to give an organization that is making real and lasting changes against child trafficking, please consider Touch A Life.